The Bostrom+Serta 7-Series is our top-selling truck mattress and brings a new level of comfort to your vehicle. The mattress delivers a better nights sleep through pressure point relief, and exclusive feature you cannot find anywhere else, Serta® Cool Action™ gel memory foam. 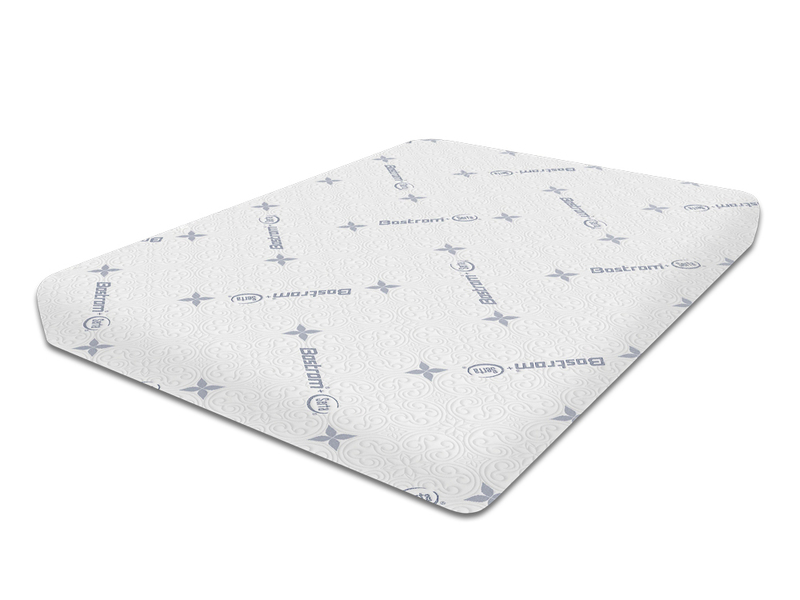 The "blue" top layer delivers all the benefits of memory foam plus provides effective heat dissipation. Traditional memory foams can trap heat near the body as you sleep, leading to potential sleep disruption. The Serta Cool Action gel memory foam helps pull that heat away providing a comfortable sleeping surface that helps keep you from becoming too warm. Great sleep is required to keep you running. It's time you maintained the most important part of your truck, you.